Get a great deal on a pre-owned Ram truck when you come to Armory Garage Chrysler Jeep Dodge Ram in Albany, New York. We have a nice selection of used Ram trucks to choose from, all in excellent condition and just waiting for you to come in for a test drive. Our inventory changes regularly, so give our sales team a call today to learn more about the used Ram 1500, 2500, and 3500 trucks we have for sale. Find a used Ram model at your local Albany, NY Ram dealership. Buying a used Ram truck from Armory Garage Chrysler Jeep Dodge Ram is a smart move if you're looking for a great deal and a fantastic truck buying experience. Our Albany, NY used Ram dealership is home to a team of expert sales professionals, dedicated customer service members, and top-notch mechanics. Give us a call! Armory Garage Chrysler Jeep Dodge Ram's commitment to our customers continues well beyond the sales process. Drivers in Albany, NY can count on us for help with financing, too. Our car financing experts can work with you to get a good used car loan for that Ram 2500 truck, or to trade in your current model to get an even better deal. 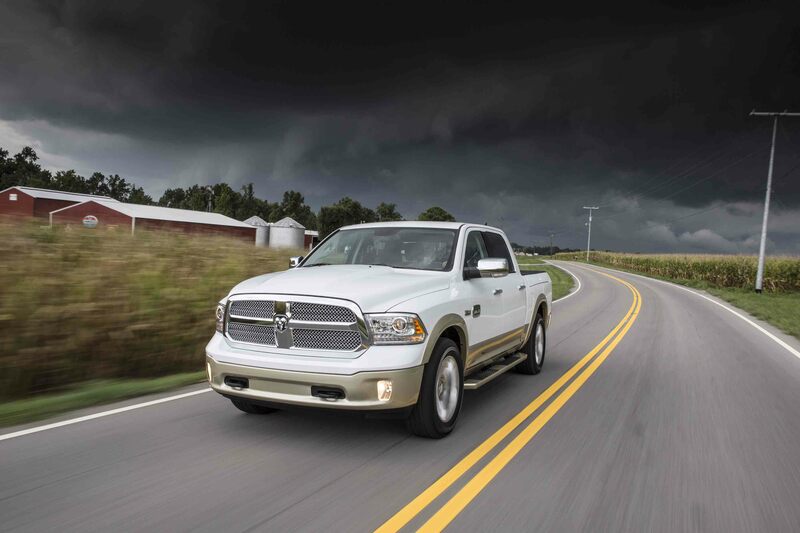 Stop by our used Ram dealership next time you're in the area to check out our service for yourself.